Neither the nippy weather nor the utter lack of organization on my part stopped the Frenzy faithful from climbing the ramparts of our favorite flatiron today! Dave was savvy enough to bring a camera even, just so those poor saps at Educause could get a taste of what they're missing. 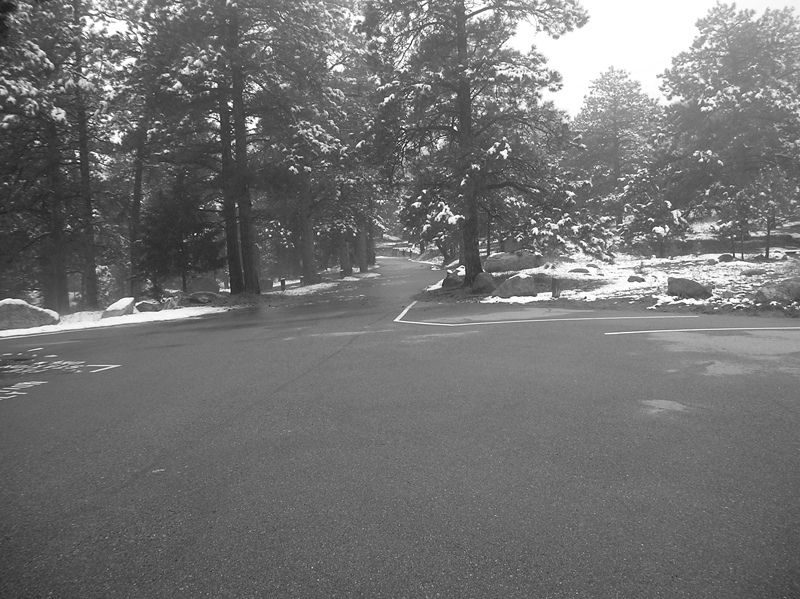 I'm thinking Old Stage tomorrow if the weather looks promising; if not, let's seriously consider the Sanitas Duathlon.